Annuity Word Cloud Concept With Great Terms Such As Investment,.. Stock Photo, Picture And Royalty Free Image. Image 25174540. 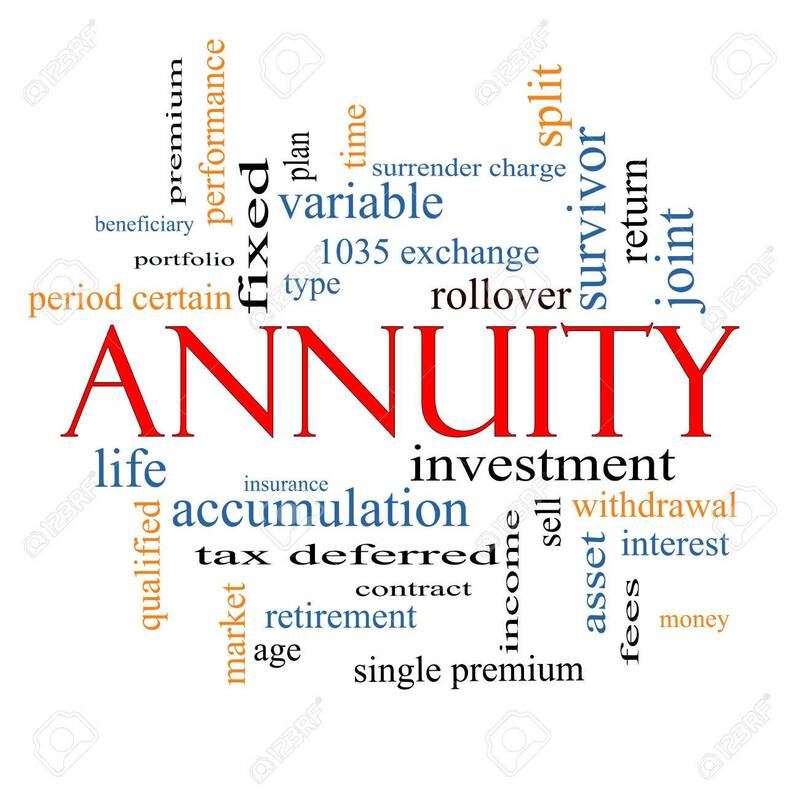 Stock Photo - Annuity Word Cloud Concept with great terms such as investment, rollover, income and more.